Some of my facebook friends. 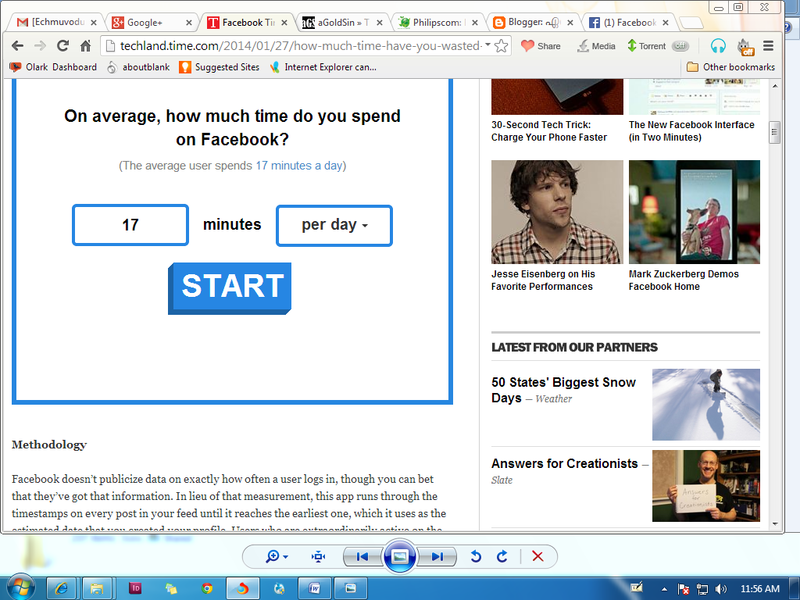 How much time you spent on facebook! Indeed an interesting and curious question to know the answer! Please check out this post how the spamsters are using Facebook as their spamming tool! This is indeed a serious issue which Facebook should address soon! The promising advertisement is still roaming on the pages of the Internet. So sad to say that, even this ad appears on some famous platforms. So Facebook users and all Online users Beware of this Ad. Also watch this video to know more about facebook: A brief history! Please share your views in the comment box. Coming to the post, I didn’t know that FB users are online for just 17 minutes!! I thought they were online forever! But I guess that’s an average estimate and would depend from person to person. I couldn’t find the link to the video you mentioned though. page. Shortly I will be posting it here. Meanwhile pl. do Check this at my blogger.com page. 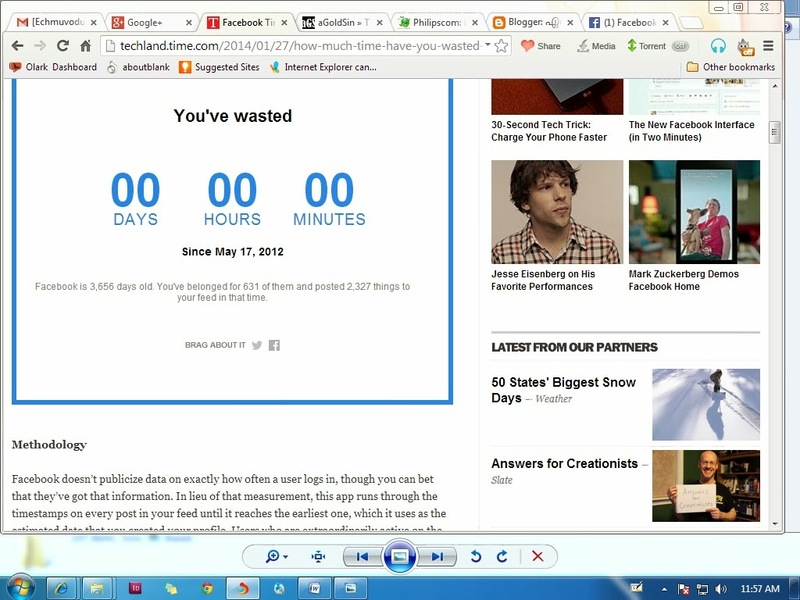 Its great to hear that you have not actually ‘wasted’ your time on FB. I, for once, have spent quite a lengthy time there. However, I have also benefited in a very big way – more than I think I have ‘lost’ or ever will lose! You’ve got quite an impressive blog here…what is needed is serious passion and dedication to take it to enviable heights! Thank you so much for your kind visit and comment to this new face. 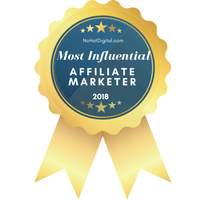 Yes, I agree that is true, facebook involvement will enhance our traffic to our pages, but at the same time spending much time on it is also will lose our time of other activities. Thanks again for your kind compliments and advice. Congratulations Philip for your new blog. Great going!. hehehe, everyone is wasting their time on facebook but in during those time few people do something productive as well. Sometimes I get advertisers on Facebook. Thanks for writing the post. Thank you so much for the compliments and the feedback. I am so glad to note that you are here. for some its a mere time waste. I mostly use Facebook to connect with the world and the most time of mine is spent here. I think, 17 minutes an average is really a weird estimate. [review]I spent a lot of time in using Facebook to connect with friends and my readers. But need to have a control or limit in this I feel. Thank you for sharing with us this wonderful article. Wish You A good week ahead.